Small breeding of smooth- and longcoated Chihuahua, FCI approved kennel since 2007. 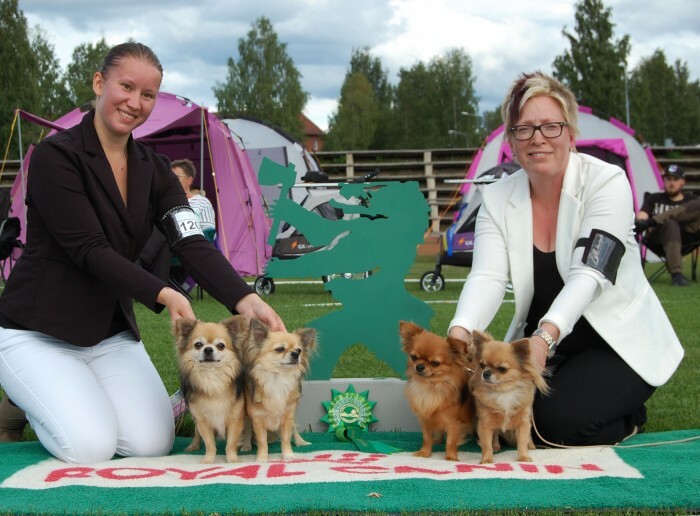 We are members of the Swedish Kennel Club and Swedish Chihuahua Club. I hope you will enjoy your visit on our site! FCI Registered kennel since 2007. Member of Swedish Kennel Club and Swedish Chihuahua Club.